The black stuff might be all over this luxury sedan from Suzuki, but we conceive what's hiding underneath is a blown-up version of the currently running SX4 sedan. What makes us say that is a 15+ lakh car from Maruti Suzuki is absent in India and Suzuki has got all the potential to take on the Accord/Camry/Teana with this car. Moreover, Maruti Suzuki has adopted the term "World Class Cars for India," which in addition strengthens our claim that this car will reach to India, or maybe even be built over here. Come to think of it, the earlier Camry seemed like a bigger Corolla. The Civic and the Accord share a lot in common. Even cars like the S-Class have been minimized into a C-Class, while the same goes for BMW and Audi. Come 2010, get ready to see a 15-lakh big-sized SX4 on the market. 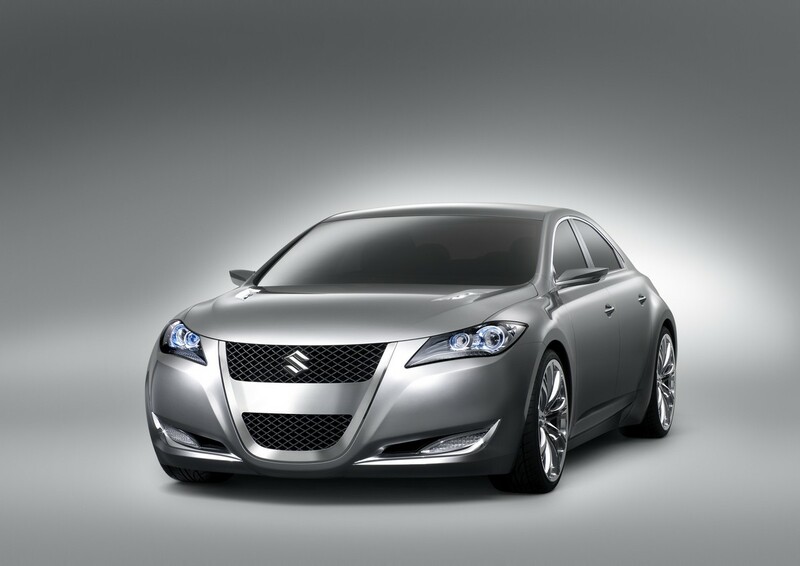 Masked heavily under vinyl padding and netting is the all new premium mid size sedan from Suzuki, the Kizashi. Suzuki engineers are trying hard to get the car into production line as soon as possible. 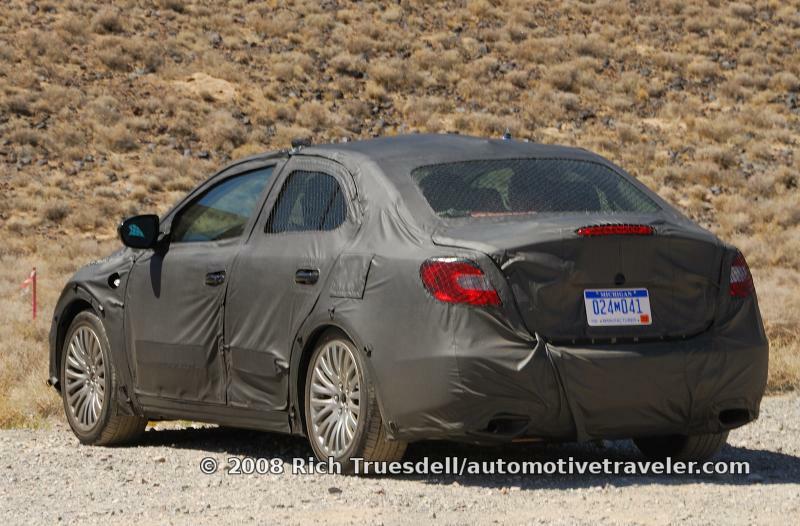 Here the new sedan has been spotted testing in the U.S and photographers even managed to take a shot of it. Earlier the concept car was unveiled in the New york motor show. The Kizashi will sit on a 4,650mm platform, which is 165mm shorter than a Camry. 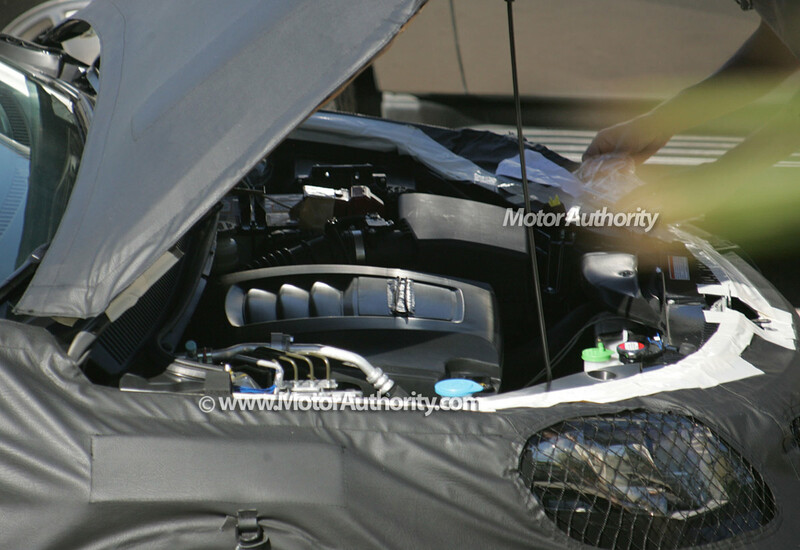 Under the hood the car will get a 150 bhp, 2.3 litre, 4 cylinder engine and 300 bhp, 3.6 litre, V6 petrol engine and a 2.0 litre turbo charged diesel engine. Front wheel drive will be standard although an AWD option will be available for some models. A paddle-shifted six-speed automatic will also be offered. The car would battle the Ford Mondeo, Renault Laguna, Citroen C5, Skoda Superb, Toyota Camry, Chevrolet Malibu, Honda Accord and Nissan Altima internationally. 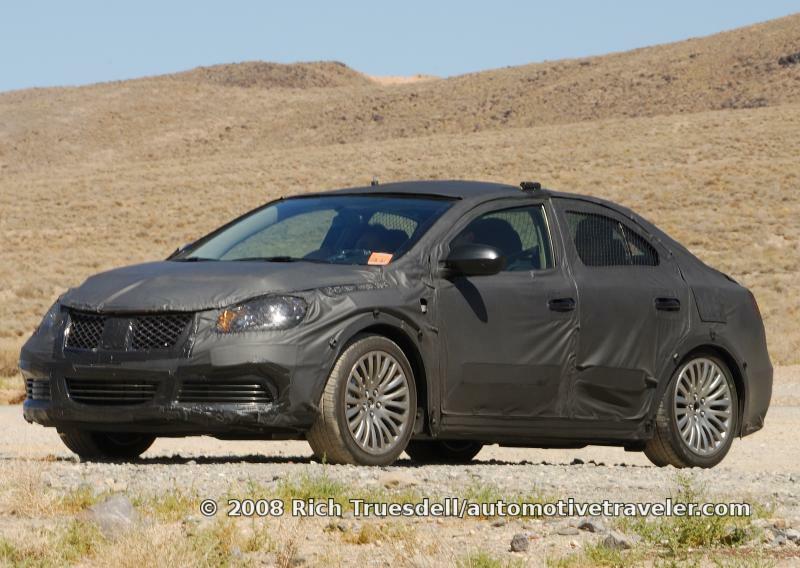 The Kizashi will be manufactured at a brand new plant in Japan and will first be launched in Japan and the U.S. in mid-2010.The sedan will be joined by a hatchback and wagon very soon similar to the Honda Accord and the Mercedes C-Class.